Continuing the random thoughts theme. This week began with a drone attack that dispatched Mullah Mansoor to meet his 72 virgins. 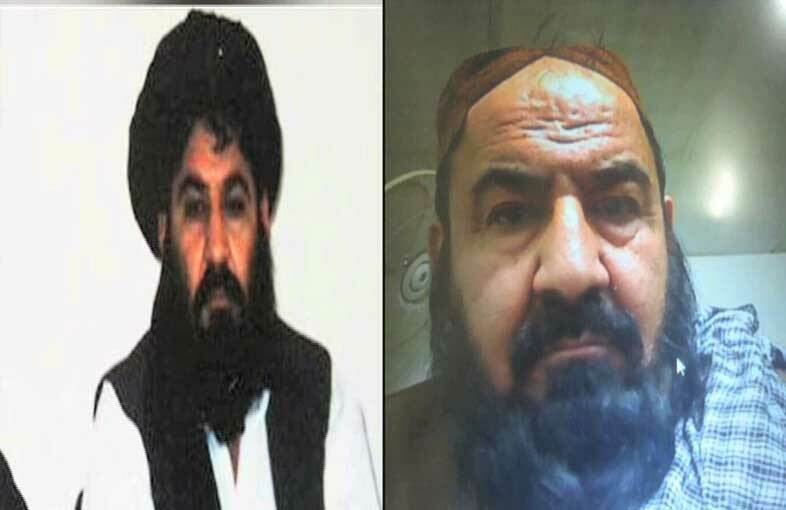 More details have since been revealed about the Taliban chief’s last journey and the Pakistani government has finally confirmed that he is dead, though the whereabouts of his remains are still a bit mysterious (it was reported that he has been buried in Spin Boldak, but the latest Pakistani government statement claims his body is still in Pakistan). The details of his life before the fatal strike are still confusing and contradictory. Everyone has theories about the significance of this strike and whether it will weaken or strengthen the US-backed Afghan regime or the Pakistan-backed Taliban. Considering that Pakistan is a “major non-NATO ally” and a partner in the ANTI-Taliban coalition (and receives regular payments for these services, freely offered and repeatedly affirmed by Pakistani civilian and military leaders) AND is also the main backer of the Taliban and feels that the US-backed regime and US policy in general are actually a threat to Pakistan (a position also repeatedly affirmed by Pakistani civilian and military leaders, especially when they no longer hold official positions; incidentally this affirmation is shared by many “pro-Western” Pakistanis), there is no end to the convolutions and contradictions in this situation. So it is impossible for an amateur/casual observer to claim that he knows what is going on and what “really happened”. All we can say is “what a tangled web we weave..” and leave it at that. But while we may be in no position to say how and why this particular strike took place and who is playing against whom, we can still make a general observation that in war there are only two ways to make peace: either one side wins and the other side accepts defeat (or gets wiped out), OR both sides recognize they are not likely to win outright and there is a compromise position both sides can accept (no matter how unhappily). Now consider the position of the Taliban; if they feel they have no chance of coming back into power and the pain of carrying on is too much, then they may accept a US backed regime and make peace on those terms. But if they feel they can outlast the US and their losses are bearable, then what is the incentive to make peace? Considering that for 15 years the US has not made strategic victory a priority, and is still insisting that the Mullah Mansour strike was a one-off, why would the new leaders compromise? More of the same seems likely.. 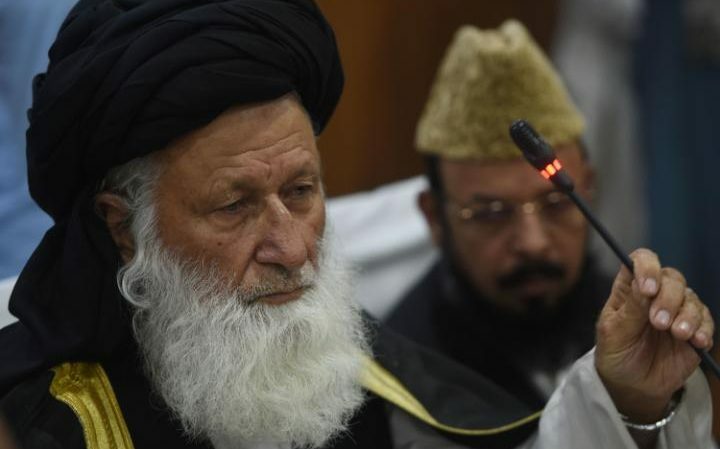 The other big news of the week on social media was the announcement by the council of Islamic ideology that they are working on an “Islamic” version of the women’s protection bill that would protect the position of women by prohibiting contact with non-mehram males (e.g. by banning female nurses contact with male patients), banning any art education that includes drawing living beings or sculpting them and by permitting husbands to “discipline” their wives by “lightly beating them” if needed. (incidentally, this problem has arisen because the Pakistani constitution has a series of “Islamic provisions” that require ALL laws to be “in accordance with the quran and sunnah”. Many of the framers no doubt thought this could be taken to mean whatever they wanted, but it does give an opening to mullahs and Islamic scholars over and above that afforded to them in countries like Egypt and Turkey). Finally, I happened to be at a Pakistani-American gathering yesterday and was somewhat surprised to run into a couple of vehement Trump supporters. One of them was a very observant Muslim who prays five times a day and is a pillar of the local Islamic center, but who was supporting Trump because “Trump will keep out terrorists who give a bad name to Muslims and who threaten our future and the future of our children in this great country”. And he is not alone. “3rd world people” like Varma are not necessarily fans of third world people. I still hope Hillary wins. I don’t think Trump is fit to be president (on ANY party’s platform). But I also think he COULD win. A lot of people are voting against the bipartisan consensus of the recent past. ..They may be voting for a worst alternative (at least, I think they will be, if they vote for Trump), but there is a lot of resentment and sense of betrayal out there. Interesting times. Previous PostPrevious Random Thoughts 5-19-2016; Asian-Americans, Humanities, Trump..